Darren Clausen is a Tucson native and a third-generation Arizonan. He attended West Virginia Wesleyan College on a basketball scholarship, graduating on the Dean’s List in 1994. He then returned to Tucson, earning his law degree from the University of Arizona College of Law. Mr. Clausen is a member of the State Bar of Arizona and is a Board Member of the Trial Practice Section of the State Bar of Arizona. He has argued before the Arizona Court of Appeals and is admitted to US District Court. Darren is active in the Volunteer Lawyers Program, having been honored as a Top 50 Pro Bono Attorney in Arizona and “Outstanding Pro Bono Attorney of the Month.” He is also a member of Arizona Association for Justice. Darren is an AV Preeminent Peer-Rated attorney by Martindale-Hubbell. 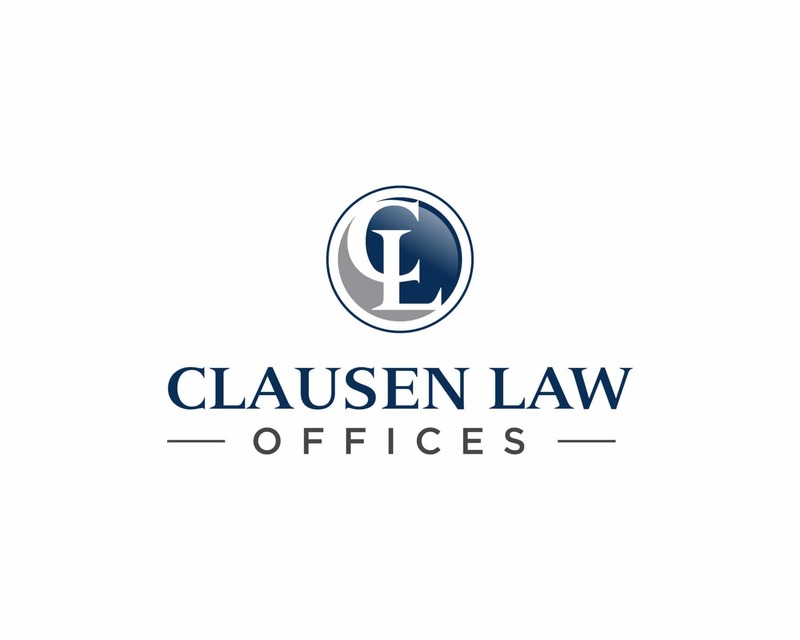 Mr. Clausen represents individuals and families in personal injury, medical malpractice, and catastrophic injury/wrongful death cases. He has successfully litigated cases ranging from complex litigation to minor injury car accident cases. Darren is an advocate, understanding each case is important to his client(s), always putting forth his best efforts fighting for justice. During his career, he has recovered over $45 million for individuals and families that have suffered injuries or death due to the negligence of others.